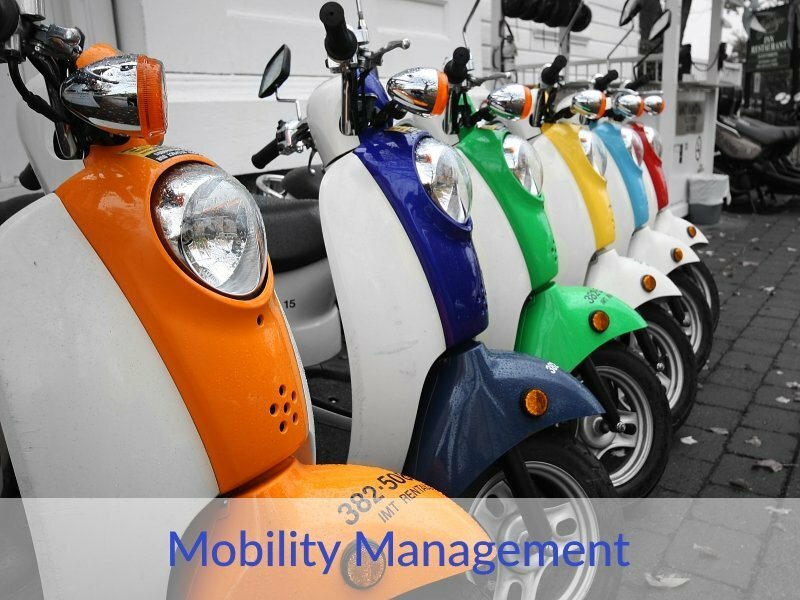 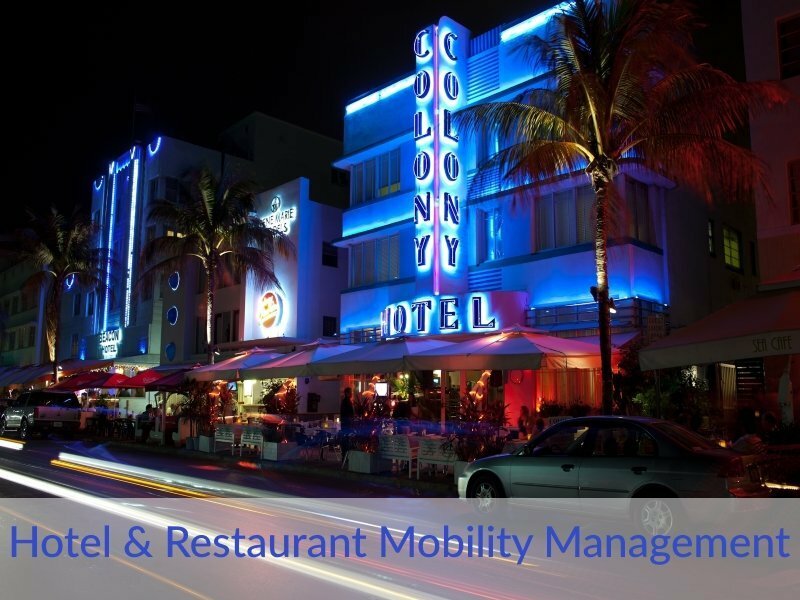 Where will Mobility Management take you today? 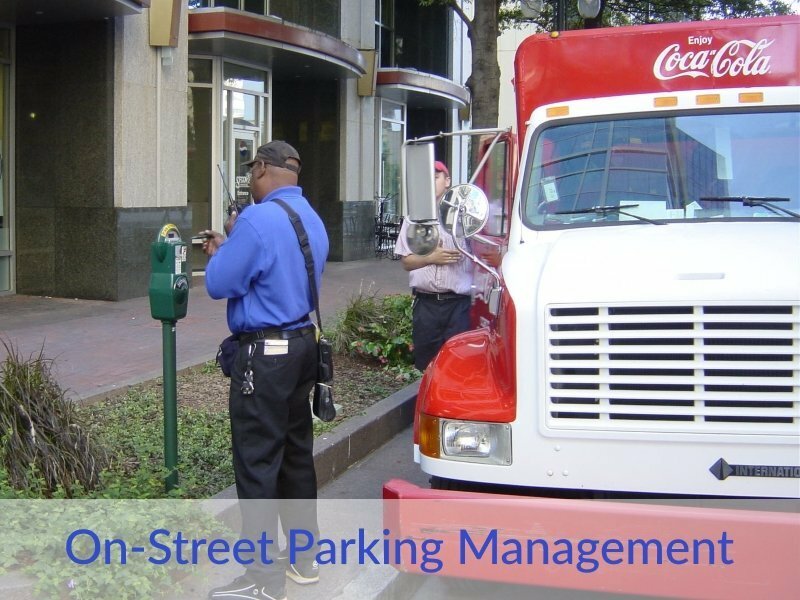 The H2H2H Foundation is a non-profit organization promoting the delivery of quality, mobility management services by governmental entities, institutions, for-profit businesses and other community stakeholders. 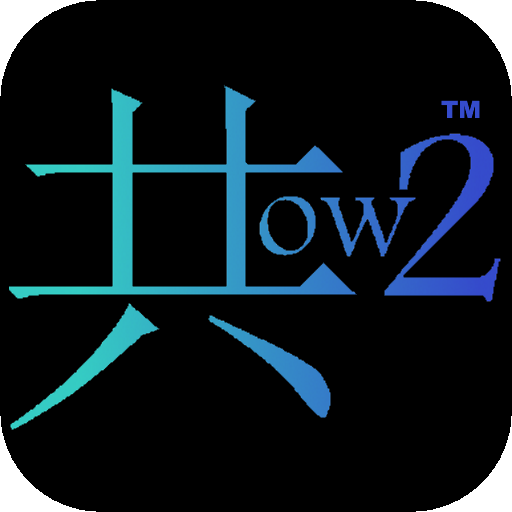 “H2,” as we often abbreviate it, is here to provide a world-class, information-sharing platform for hands-on professionals working in Mobility Management (MM). 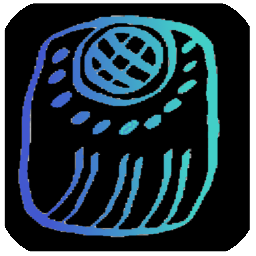 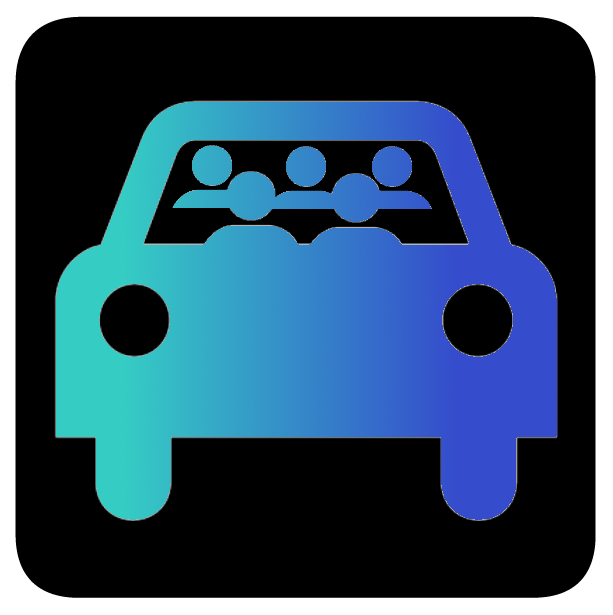 When this icon appears, H2H2H amigos are sharing news and information. 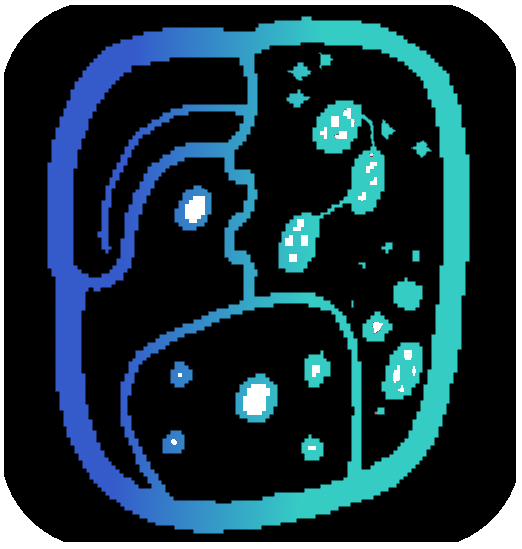 When this icon appears, H2H2H amigos are offering practical, hands-on advice. 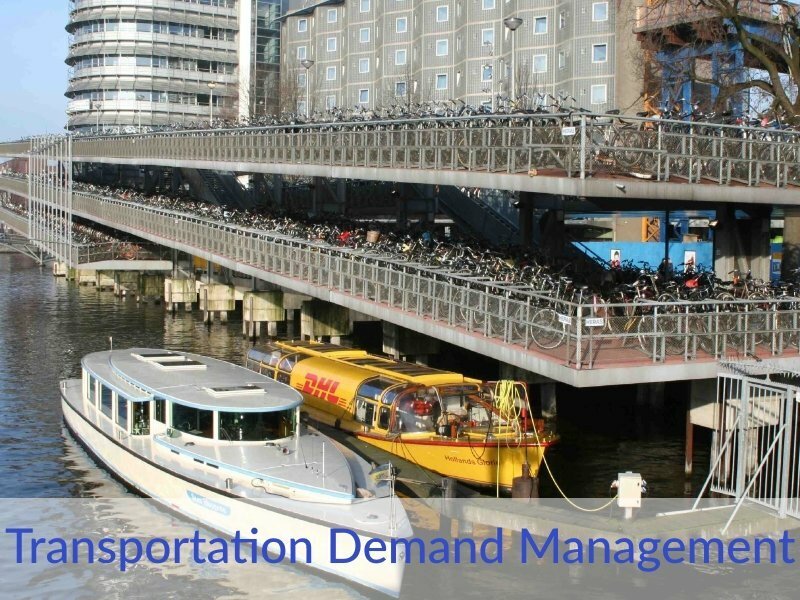 H2 offers news, research, and opinion on a variety of transportation management-related topics in both English and Spanish. 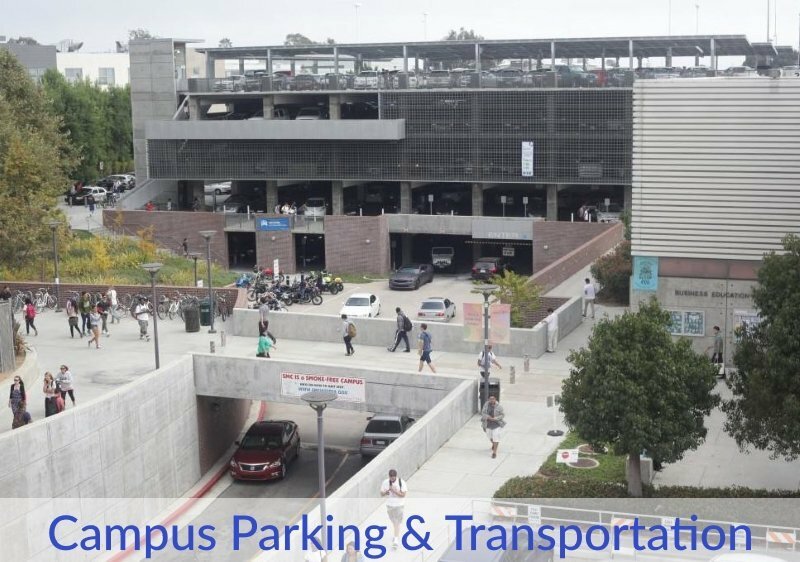 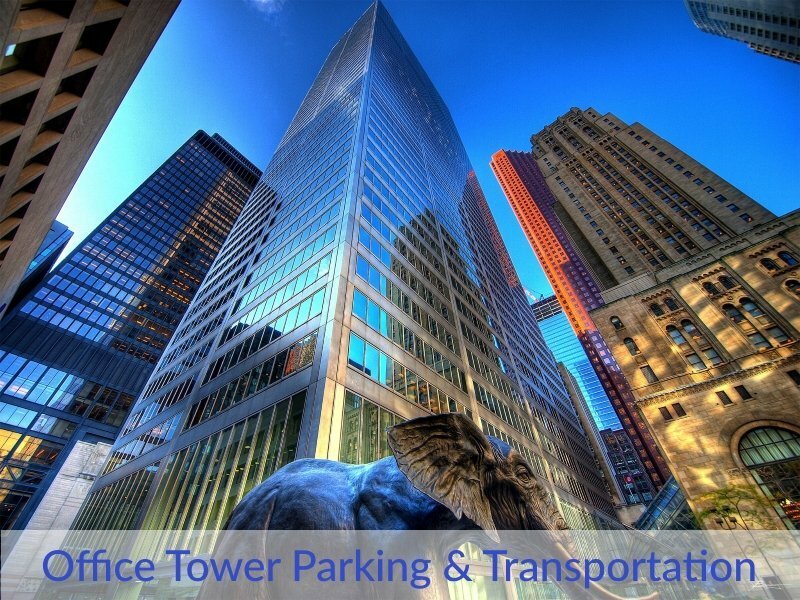 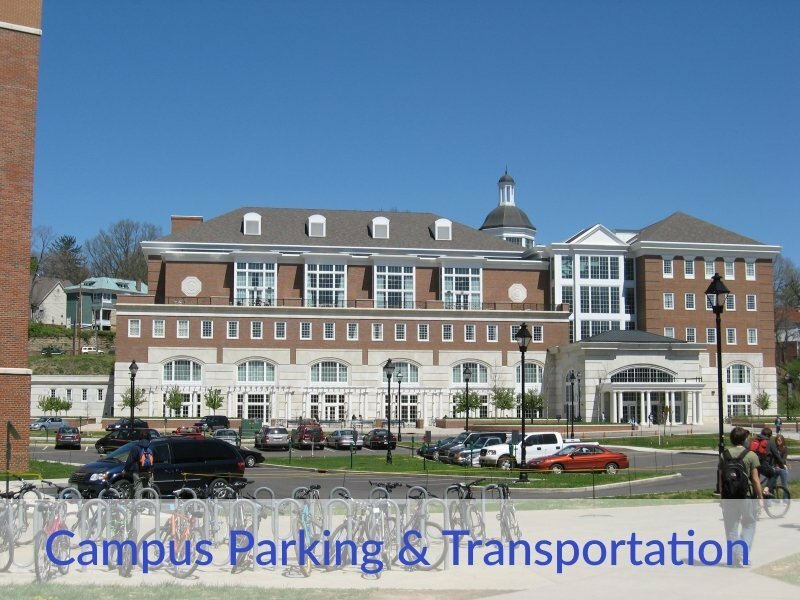 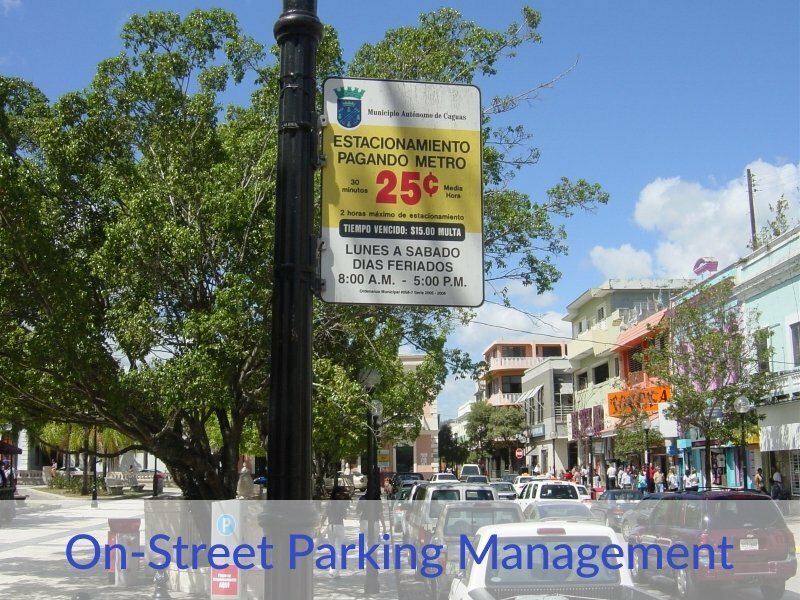 Our mission is to promote excellence in the administration of parking facilities, transportation demand networks and automated traffic control operations. 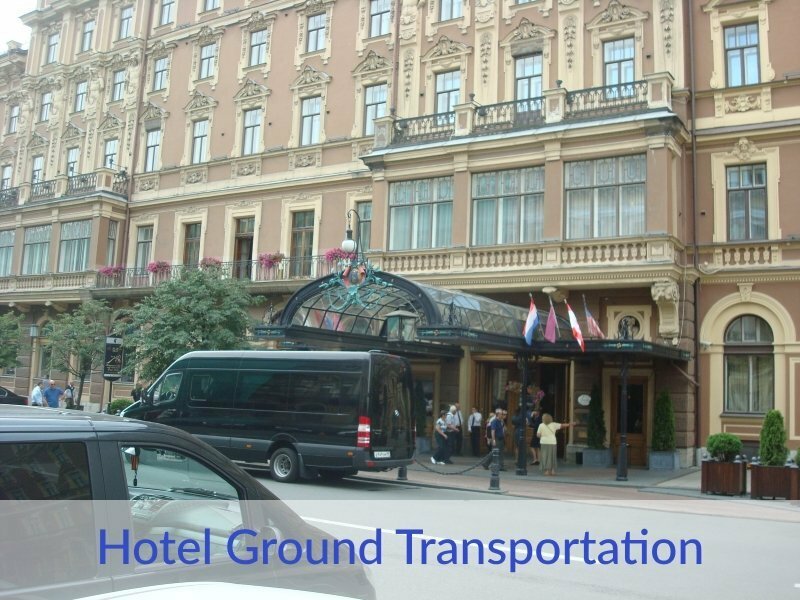 H2 advocates for sustainable transportation management and quality customer service. 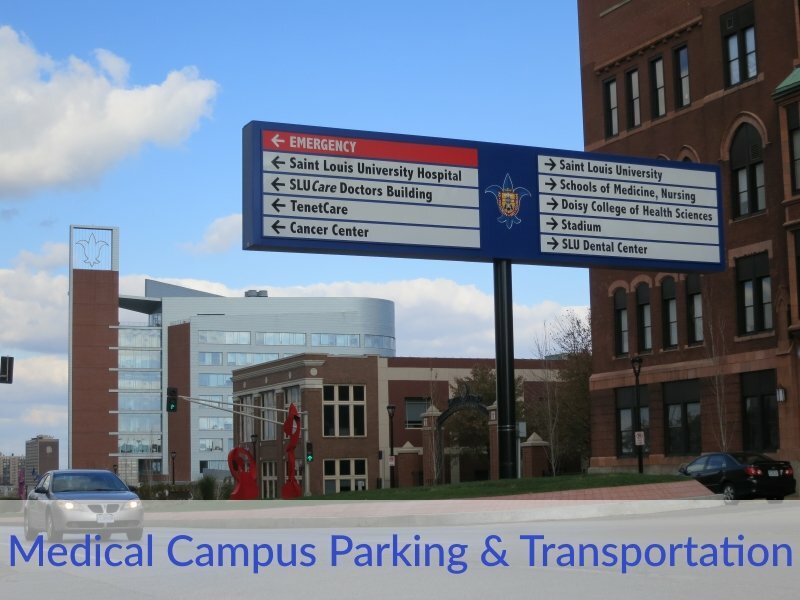 Where organizations desire to elevate their operations to world-class levels but lack the necessary resources, we support responsible, vetted privatization. 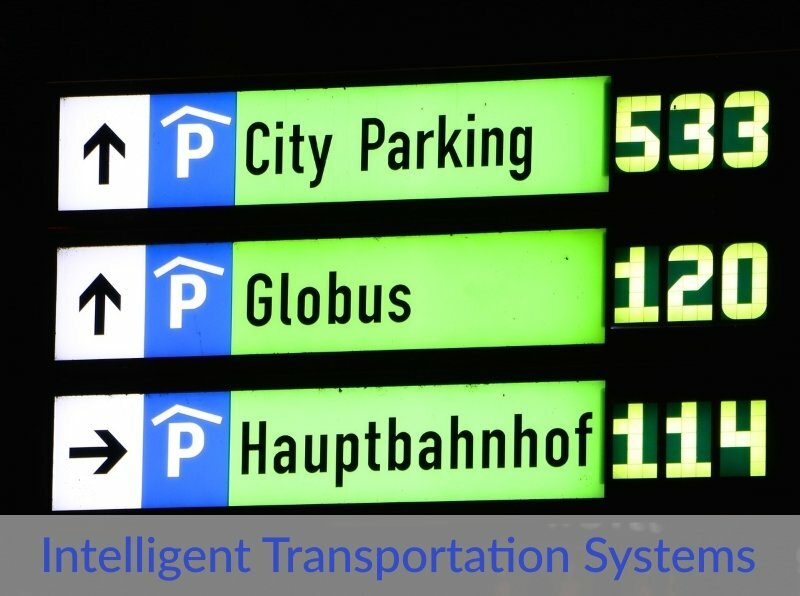 H2 offers discussions, ideas and answers but also practical “how-to” resources, model policies, step-by-step procedures and management best practices. 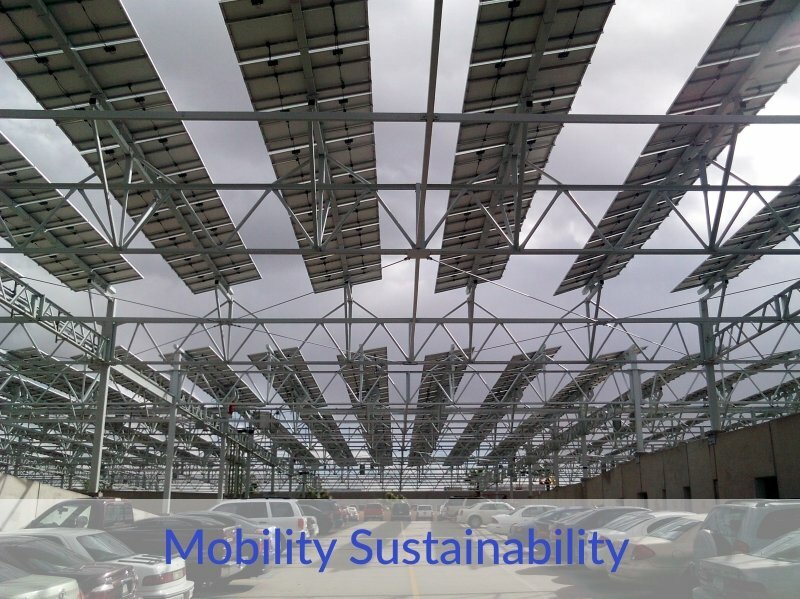 We invite you to join us on our journey to mobility sustainability by becoming a part of our community as an honored guest, a valued supporter or a distinguished sponsor! 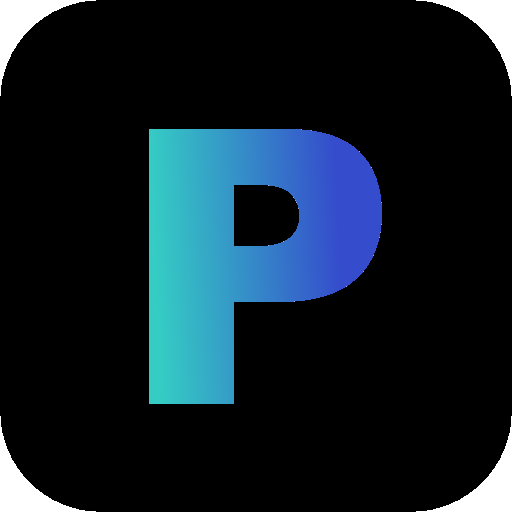 You can learn more about sponsorship here and about our sponsors and partners here. 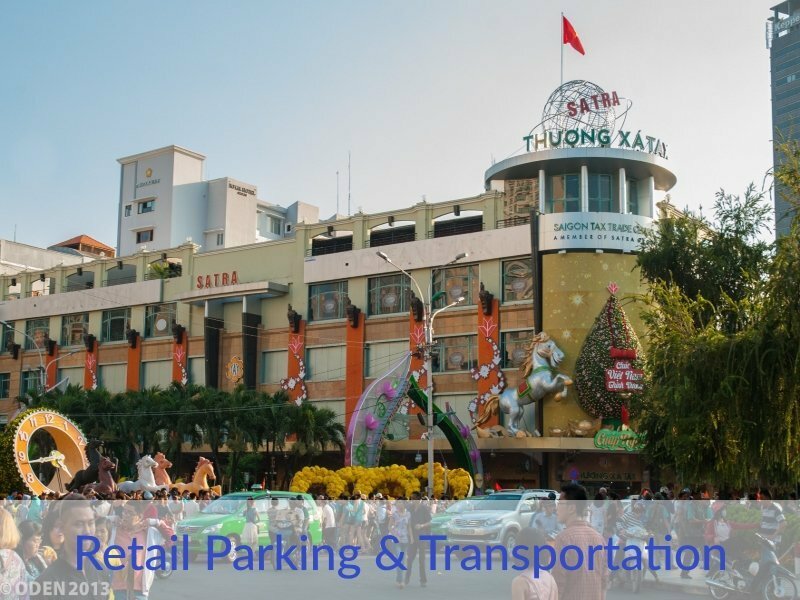 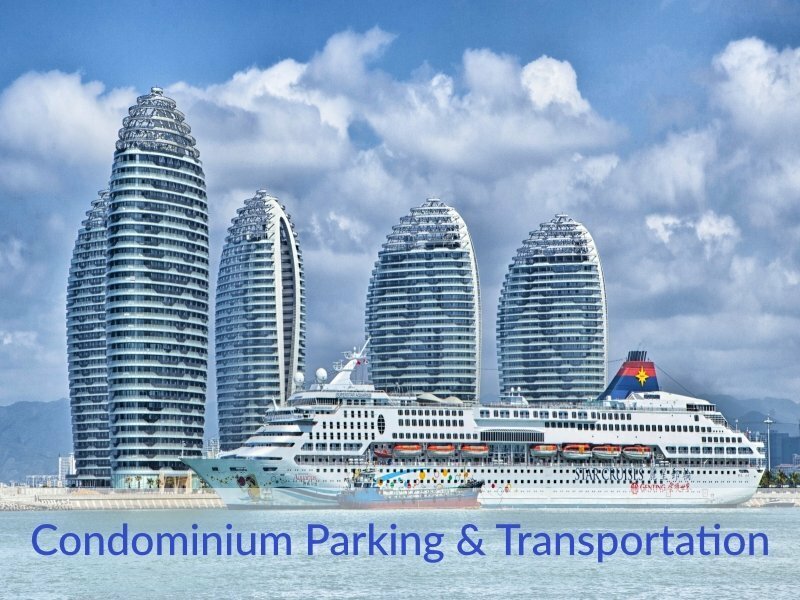 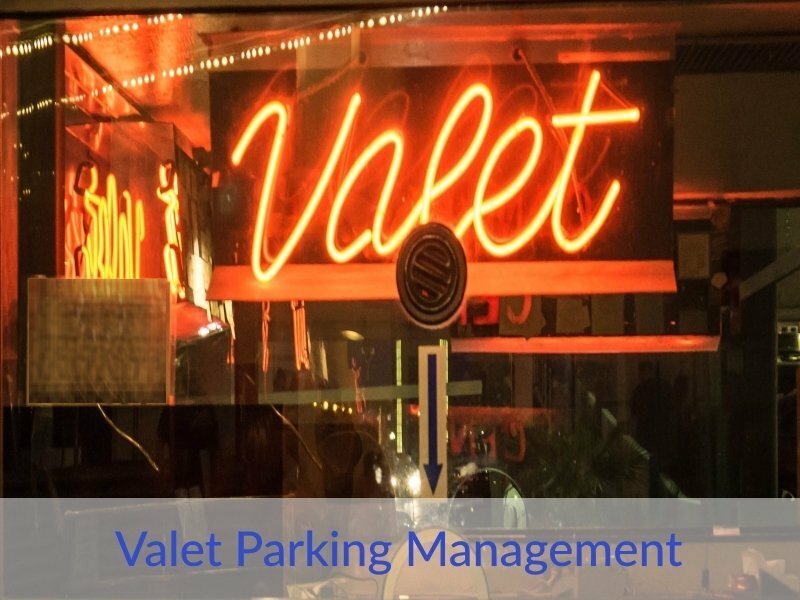 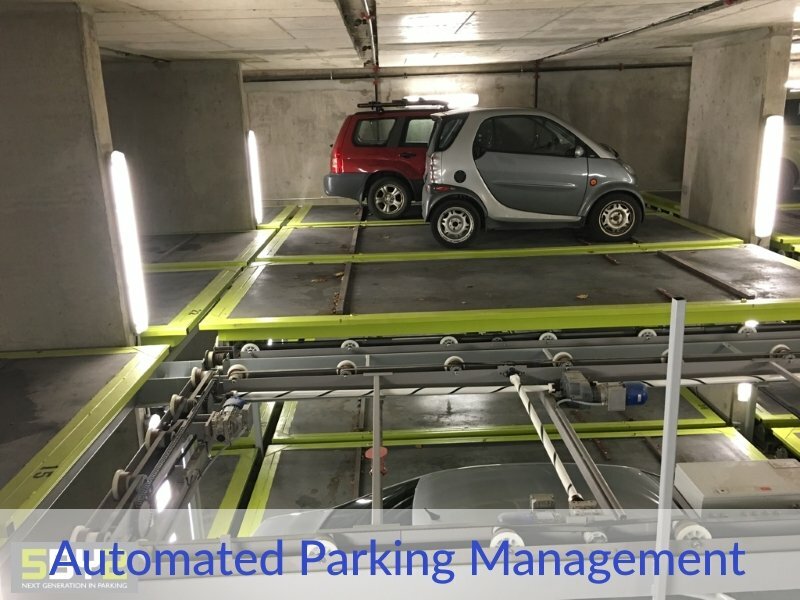 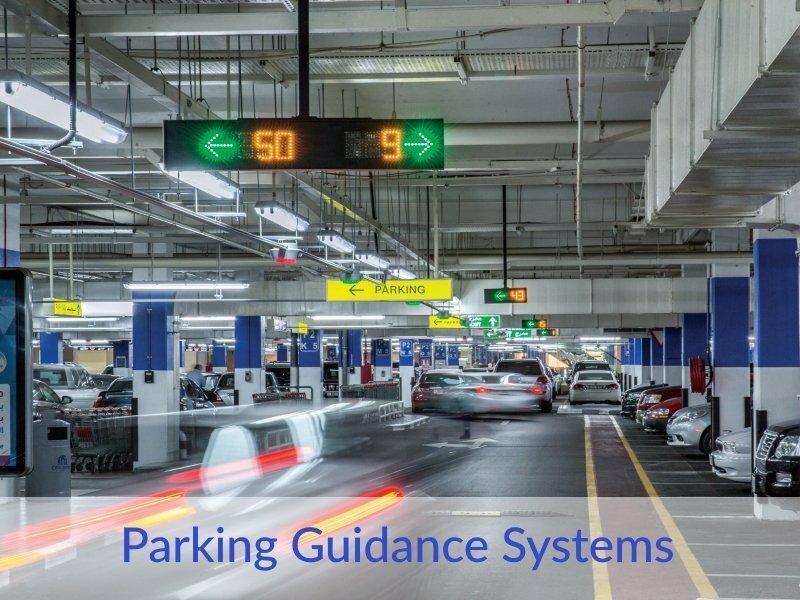 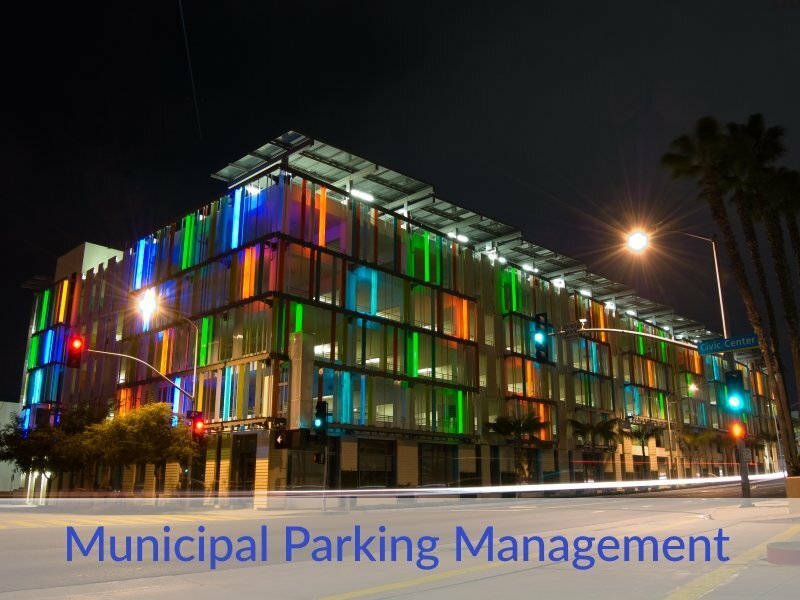 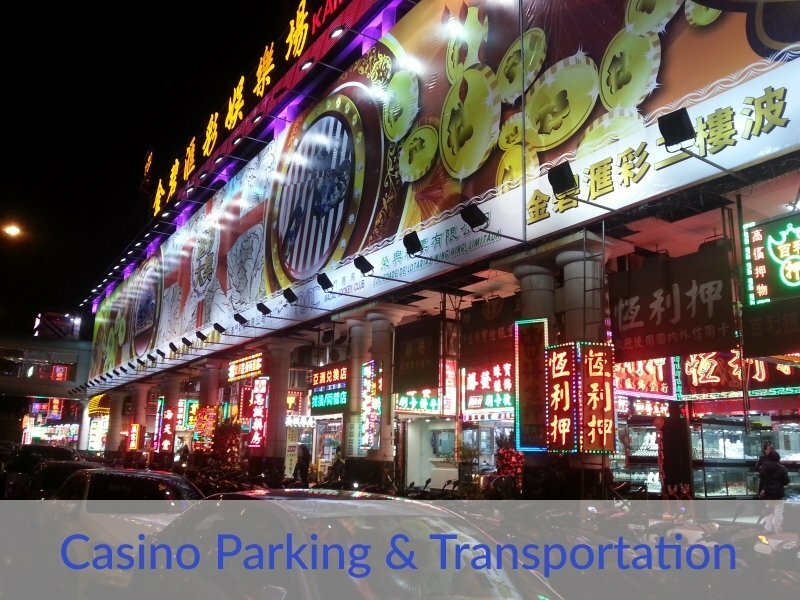 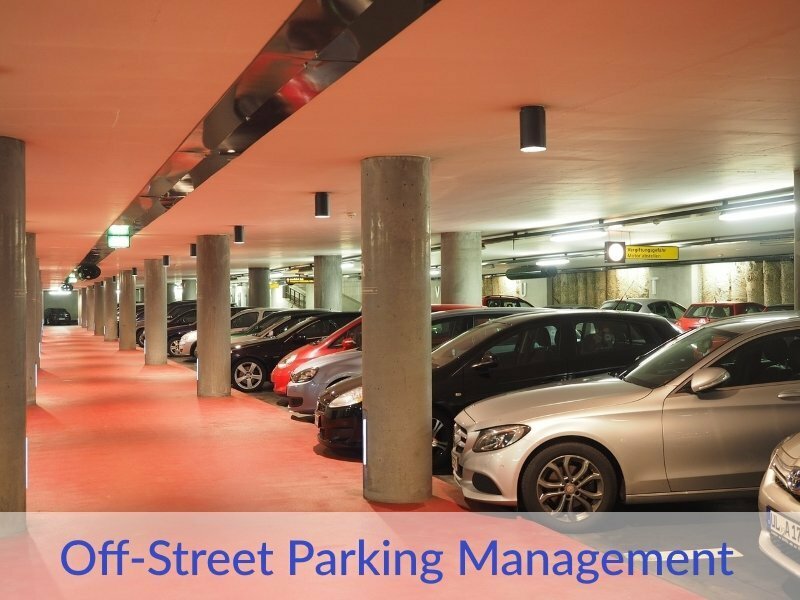 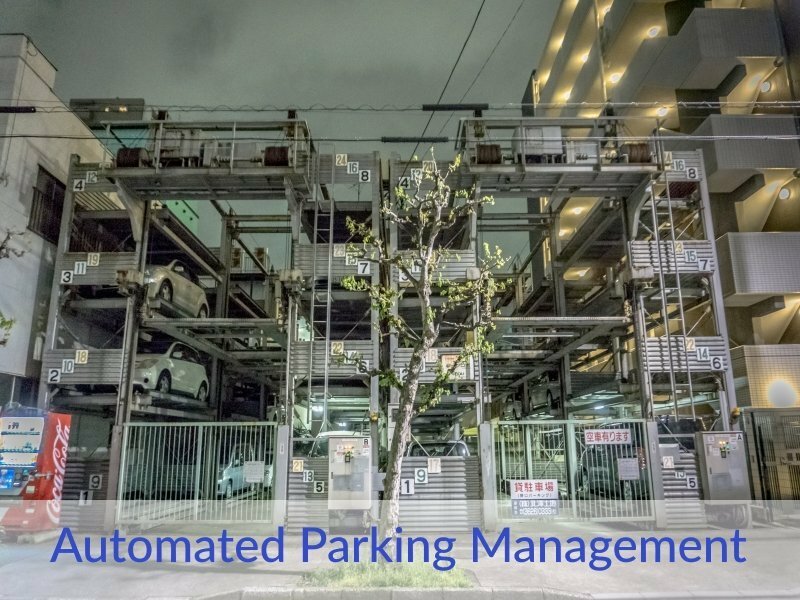 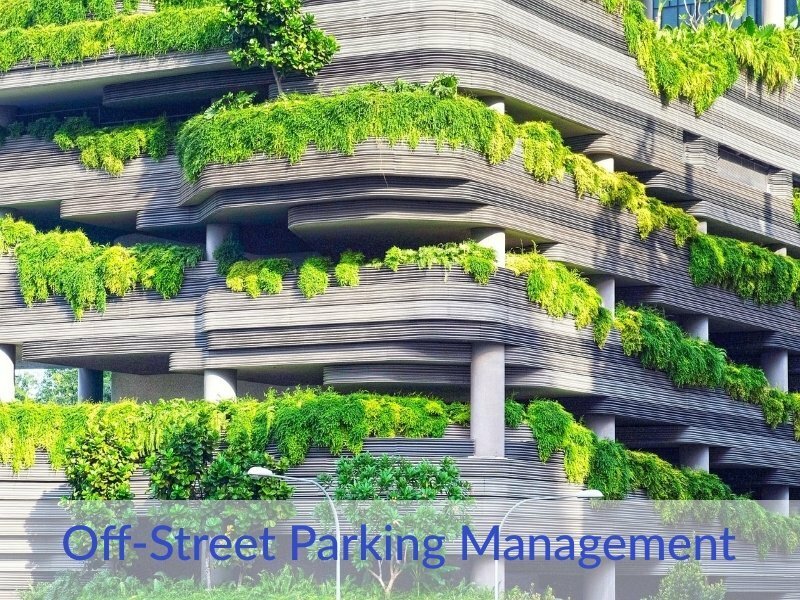 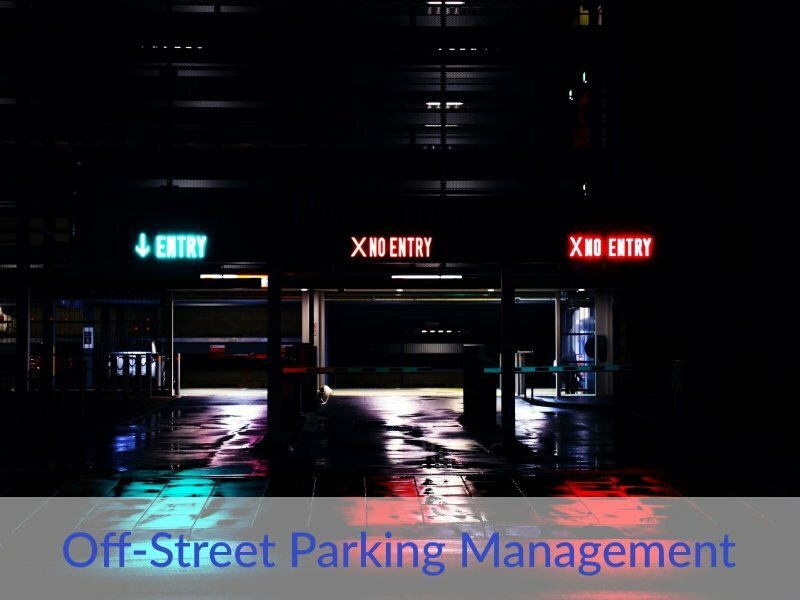 Click here to learn more about best practices in managing on- and off-street parking; valet and self-park; and practical “How-2” guides in specific parking market areas such as airports, medical, college/university, retail, hotel, municipal, event, office and many more! 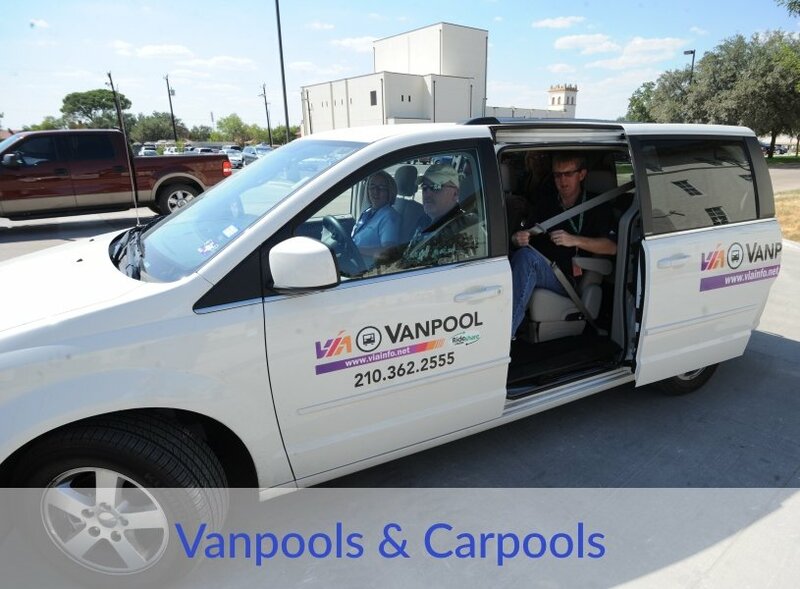 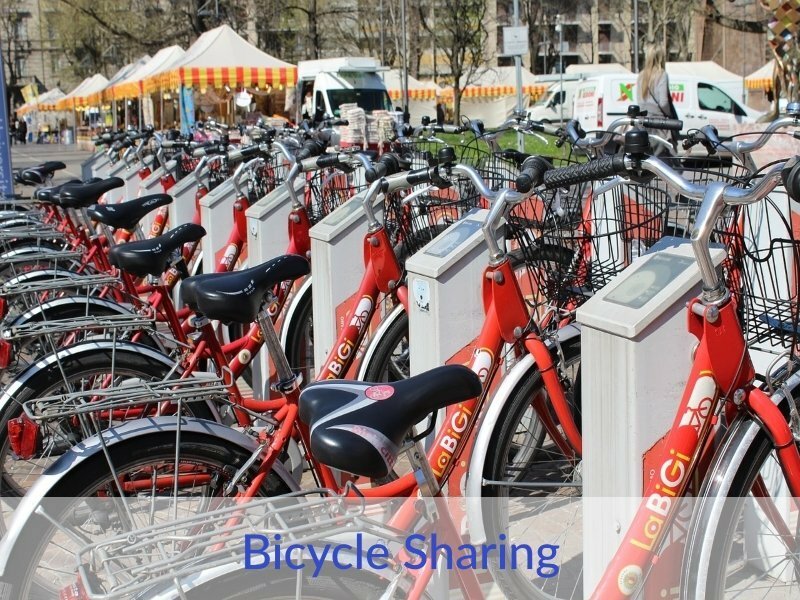 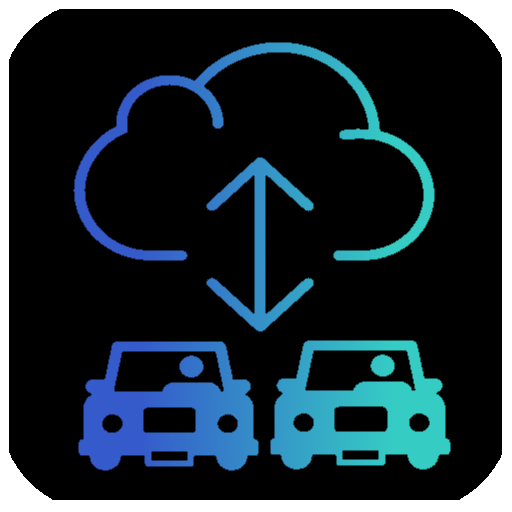 Click here to learn more about best practices in managing alternative transportation options such as car sharing, bike programs, carpooling, road pricing, guaranteed ride home and many others! 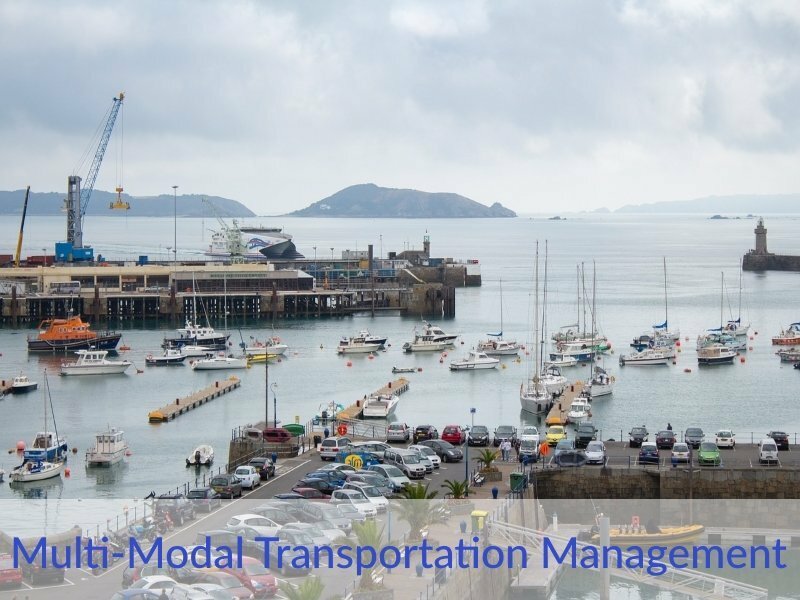 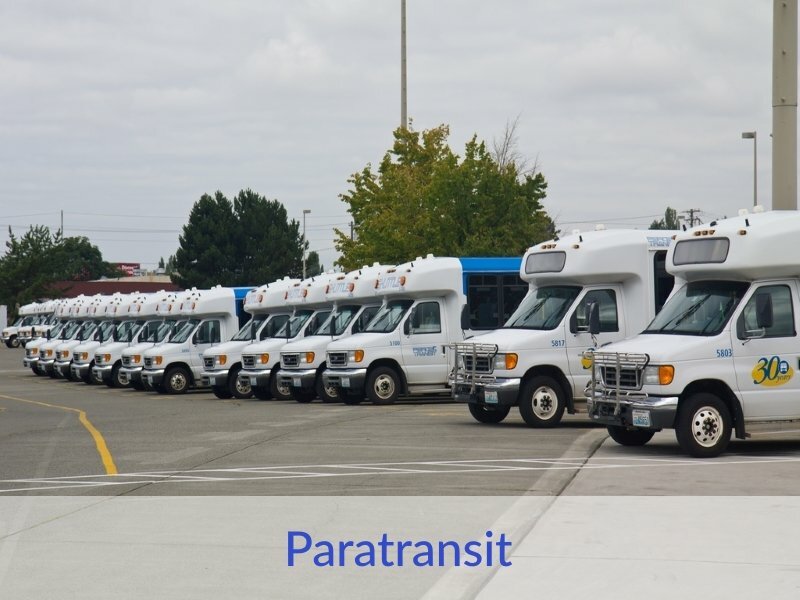 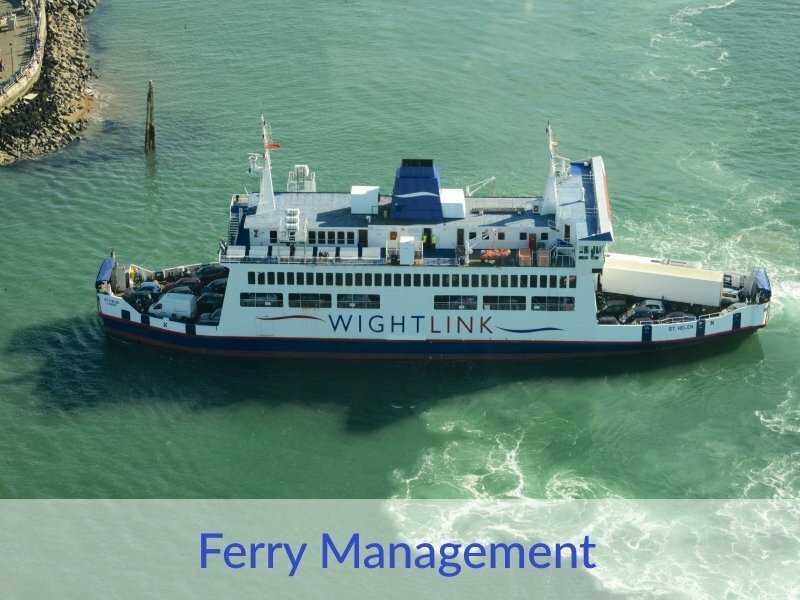 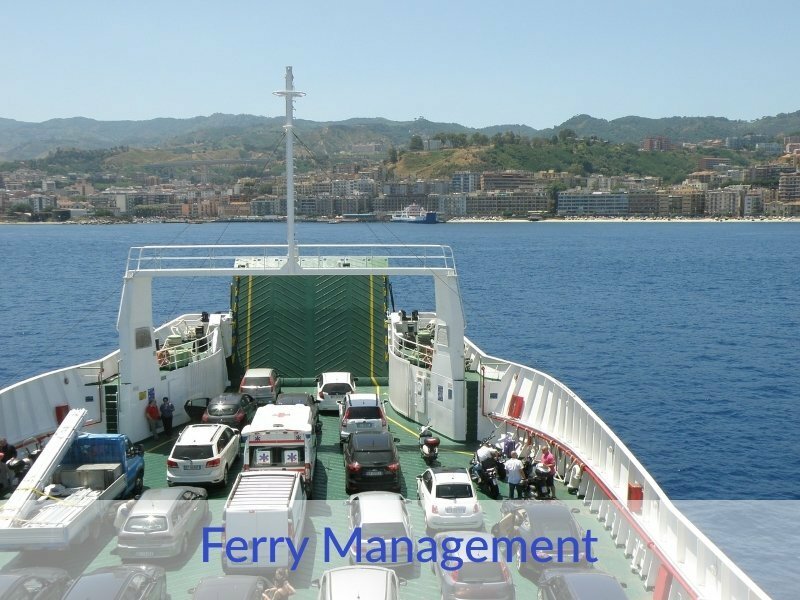 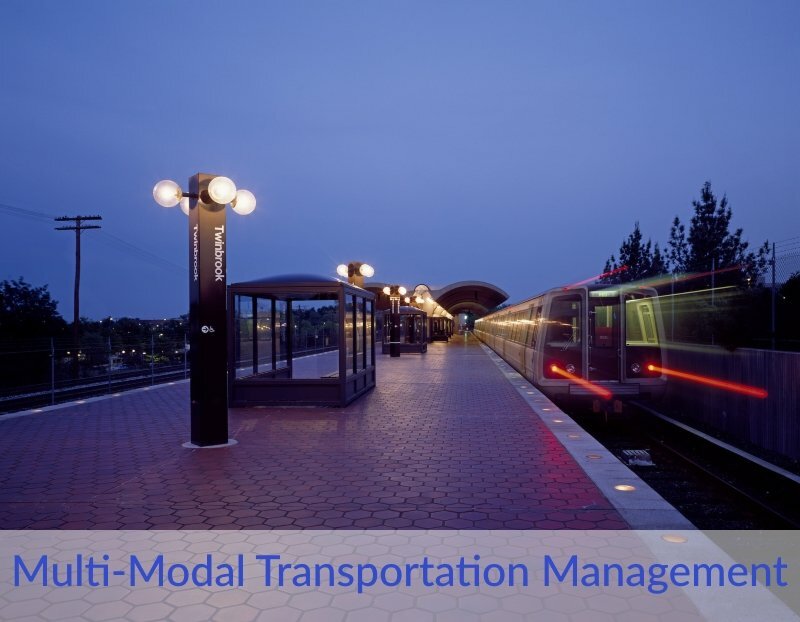 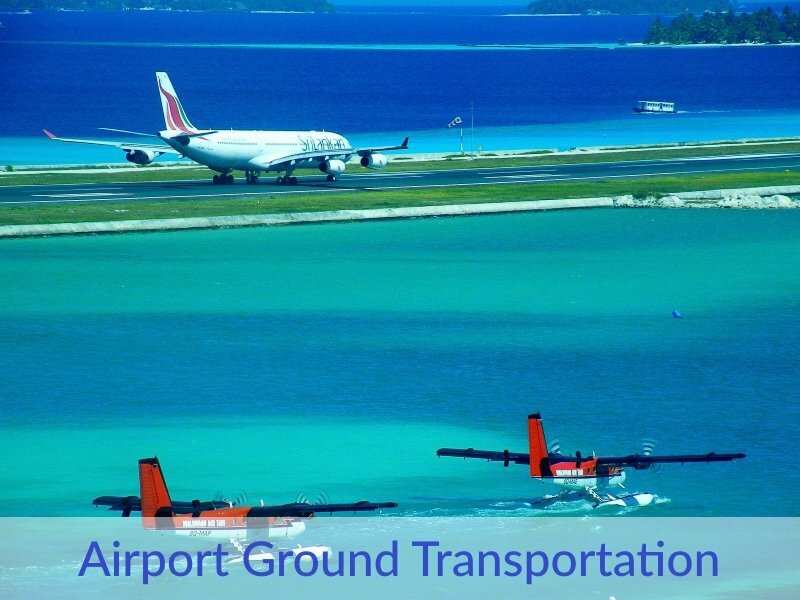 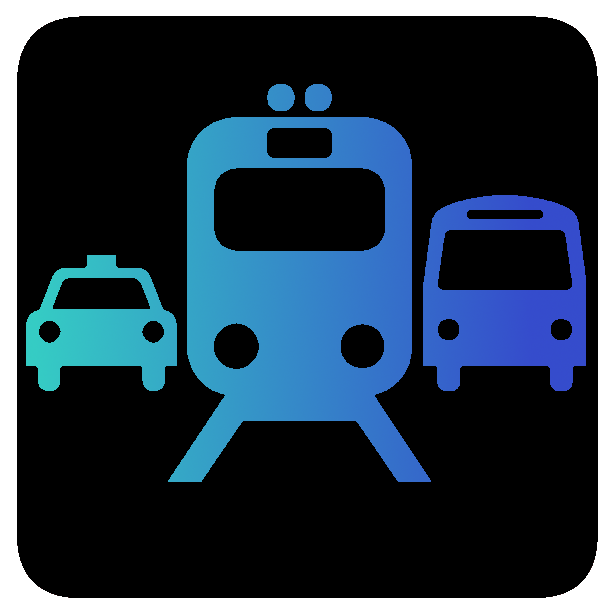 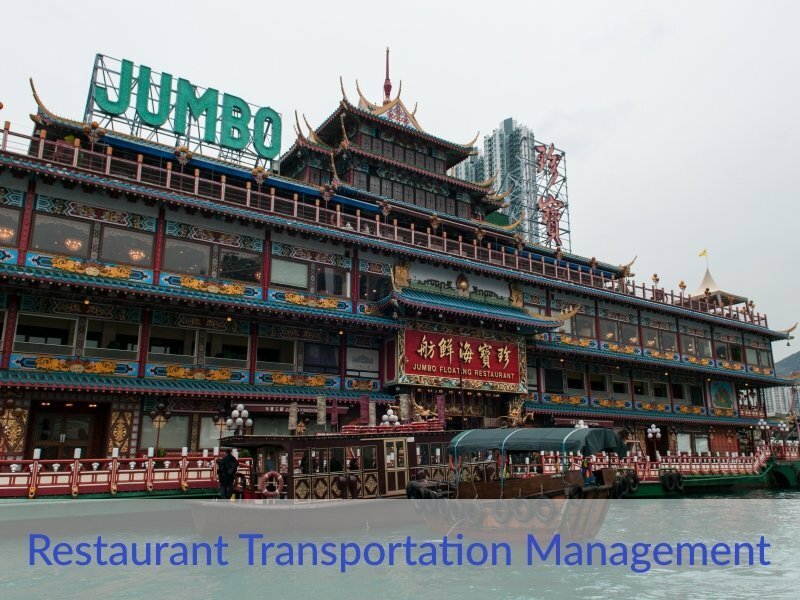 Click here to learn more about best practices in integrating modes of travel such as park and rides, remote shuttle services, car/passenger ferries, paratransit and many others! 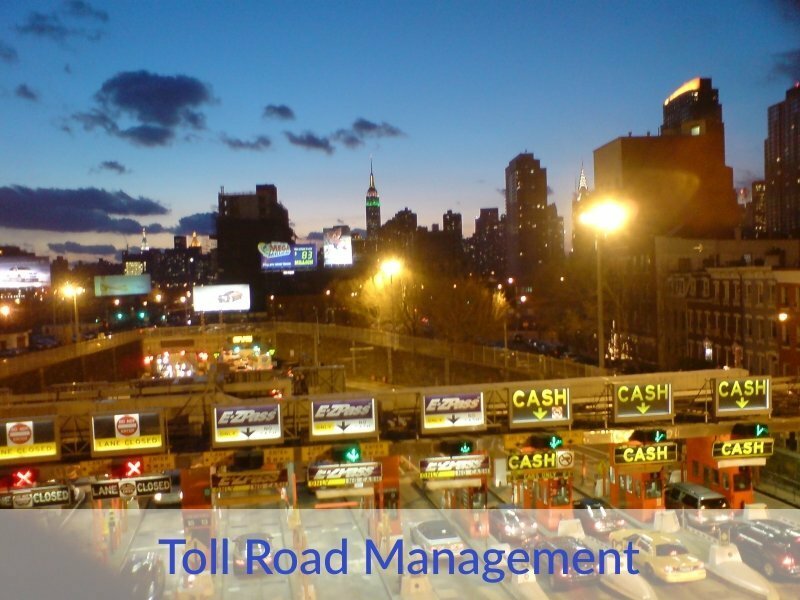 We also keep up with Public-Private Partnerships (“P3”) in transportation infrastructure investment! 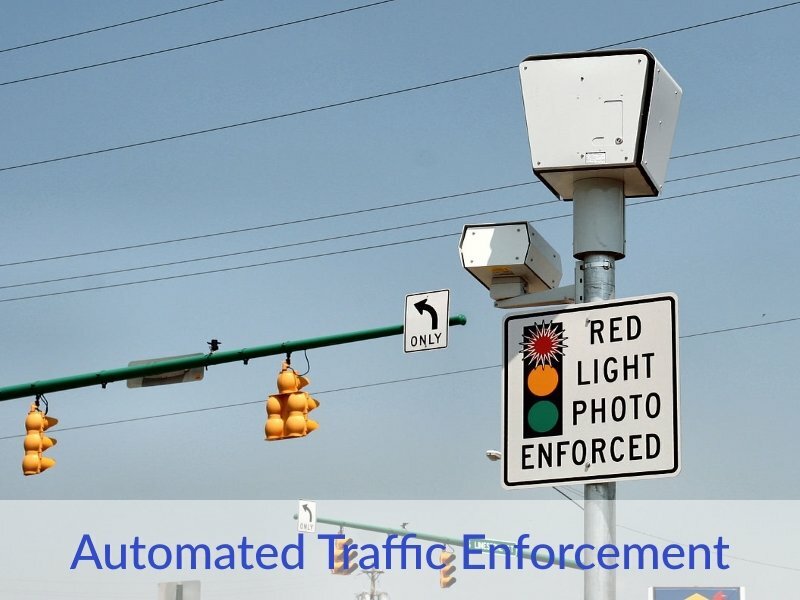 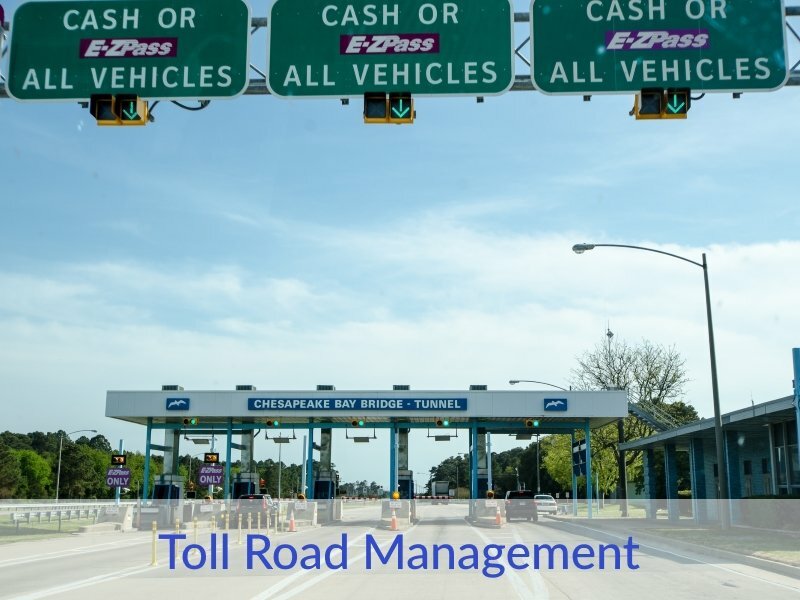 Click here to learn more about the impact of “Connected” and “Driverless” smart vehicles and best practices in the management of redlight cameras, speed cameras, tollways, Intelligent Transportation Systems (ITS), and much more! 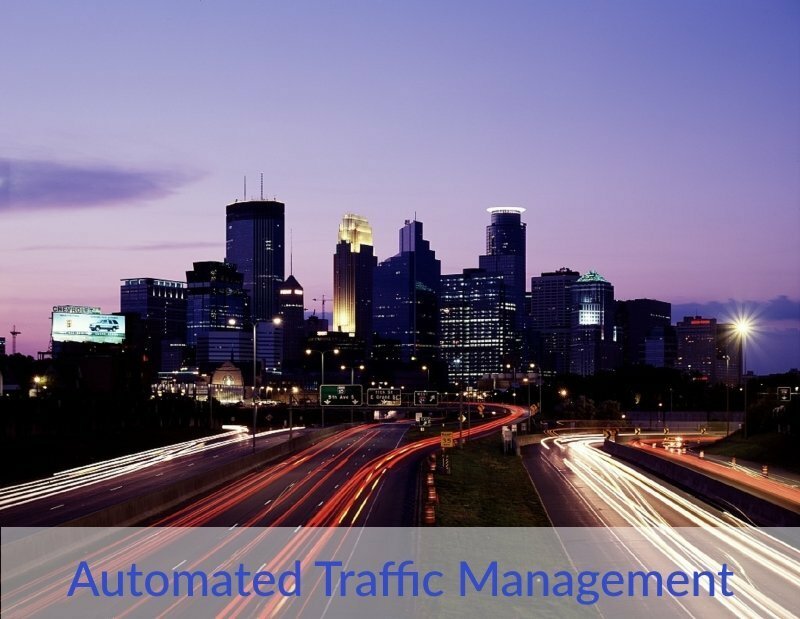 Click here to learn more about our thoughts on, ideas for, and best practices in, customer service for the Public Customer. 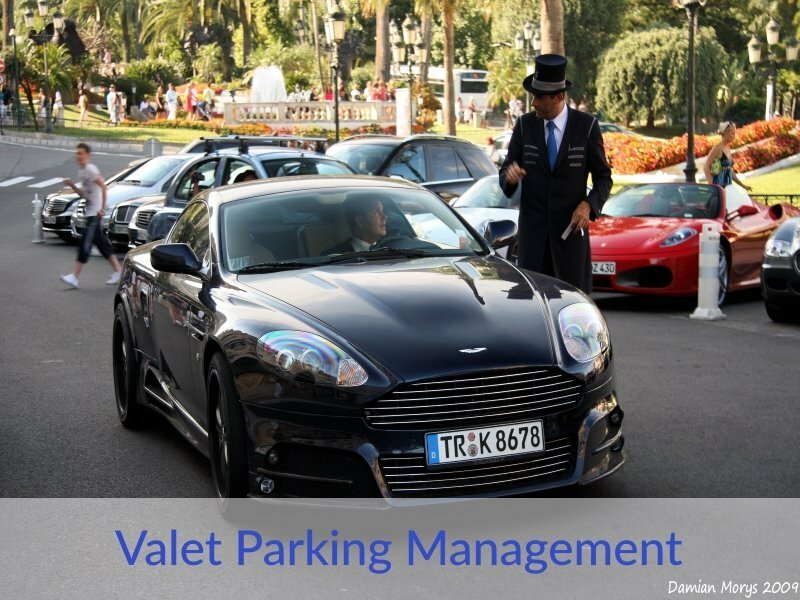 You’ll learn the Public Customer is quite different from customers in private markets. 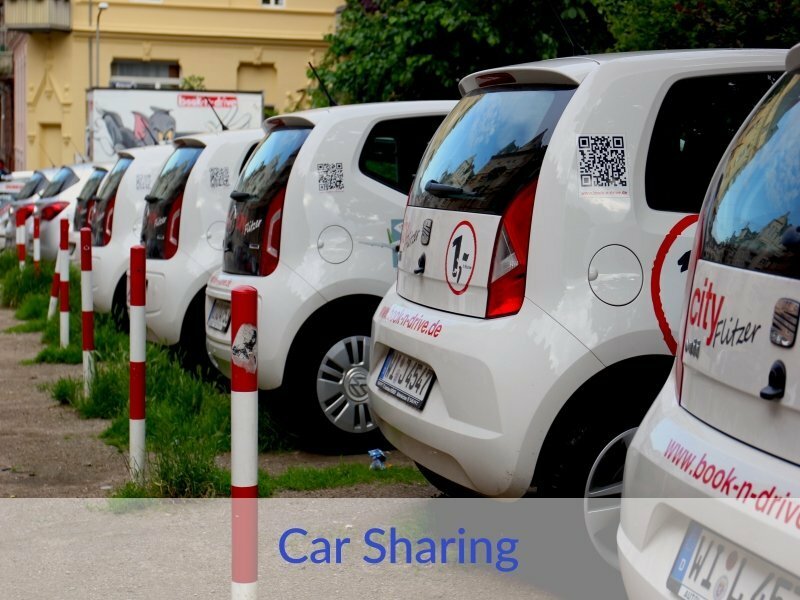 Click here to learn more about the resources available to you on H2H2H.org. 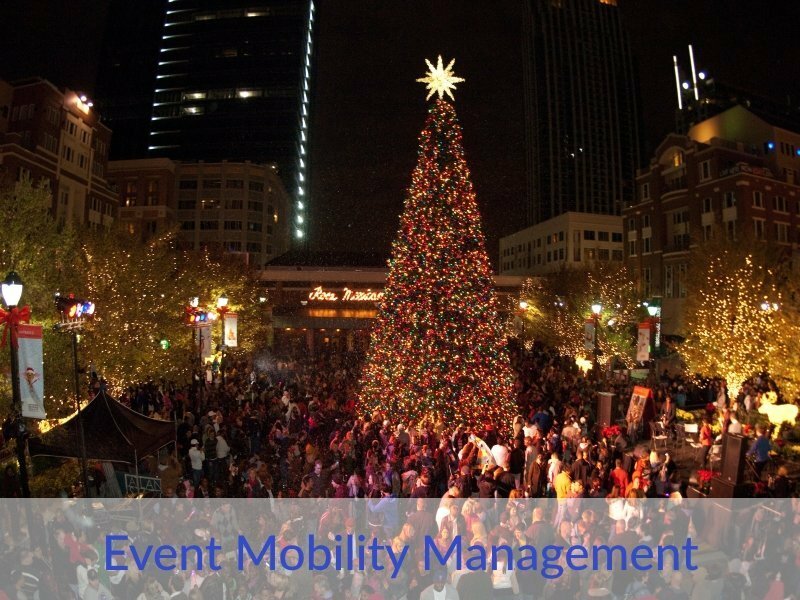 You’ll find White Papers, Electronic Publications, Books and Helpful Links on topics of interest and importance to Mobility Management professionals. 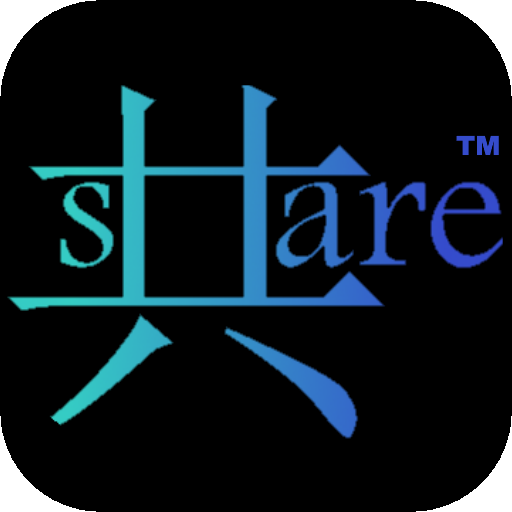 The H2H2H Foundation appreciates the generous support of our Sponsors and Strategic Partners!